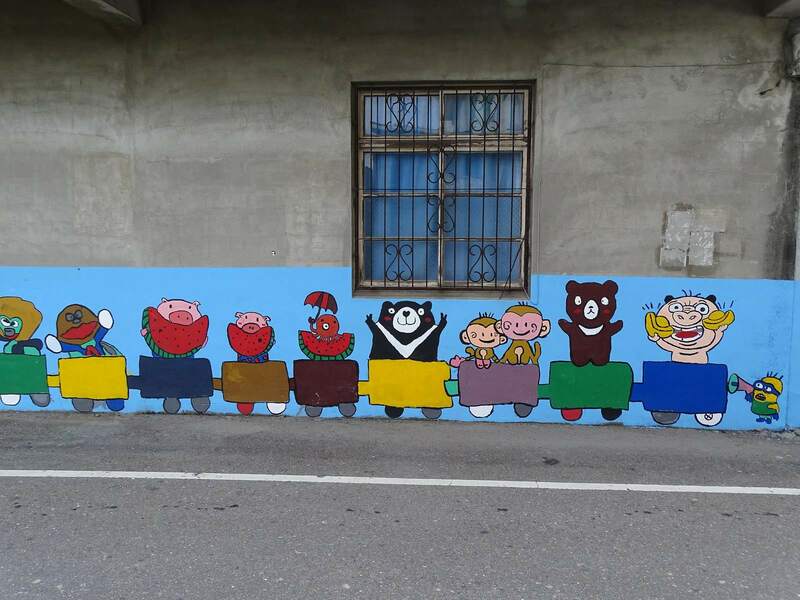 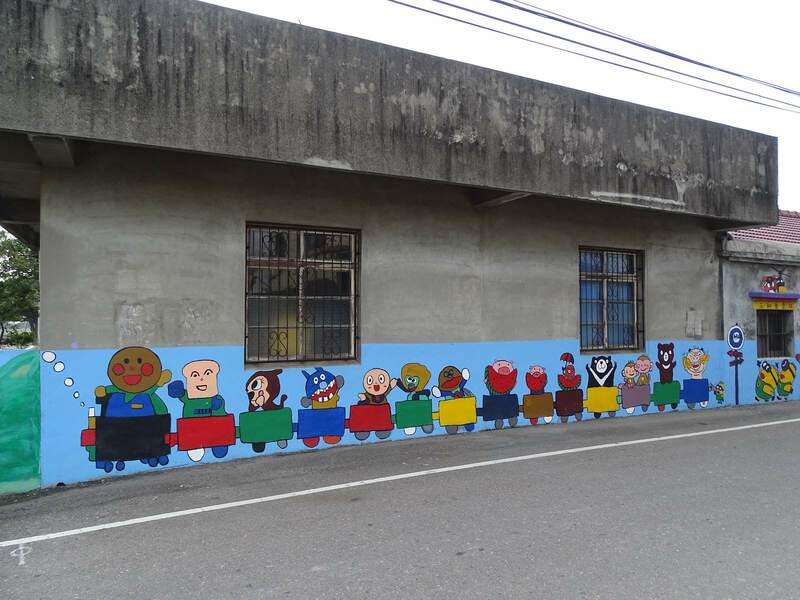 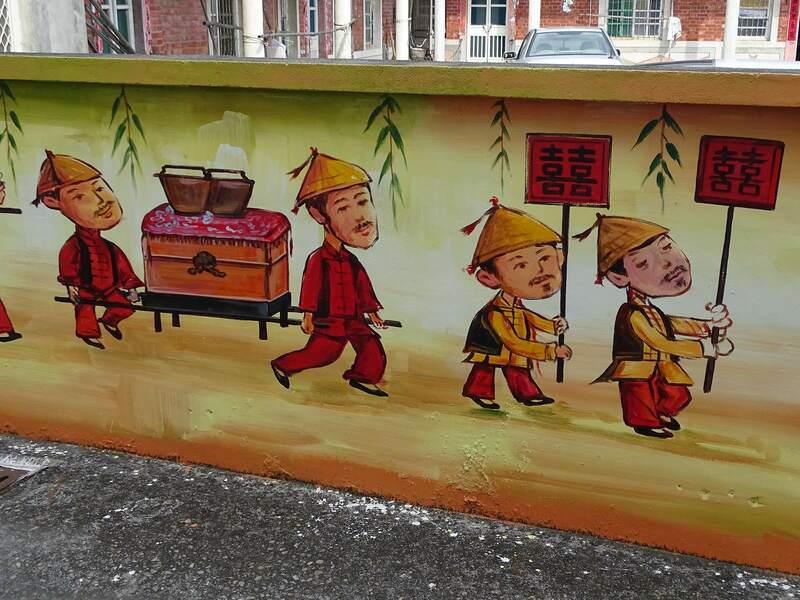 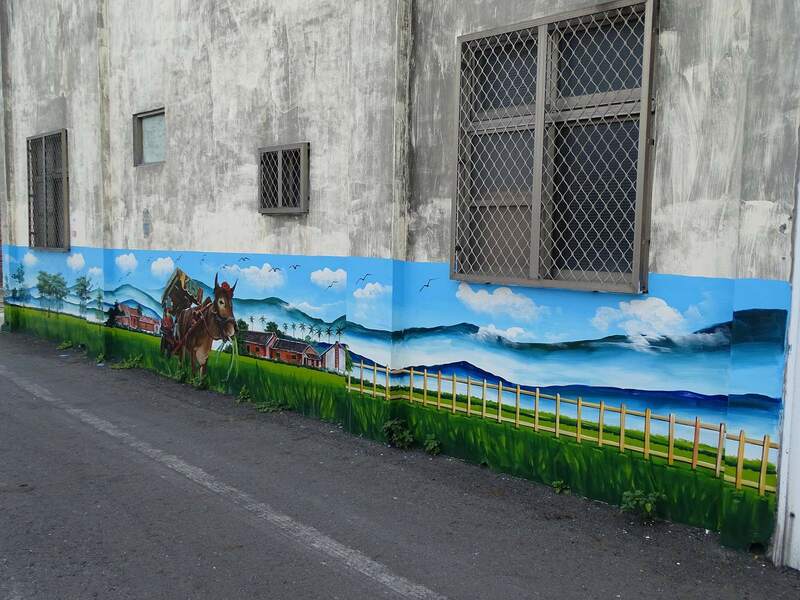 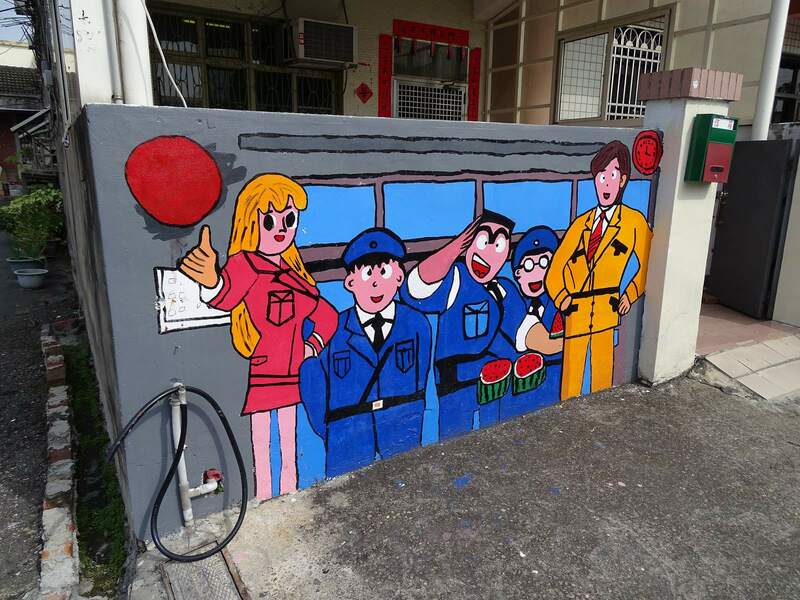 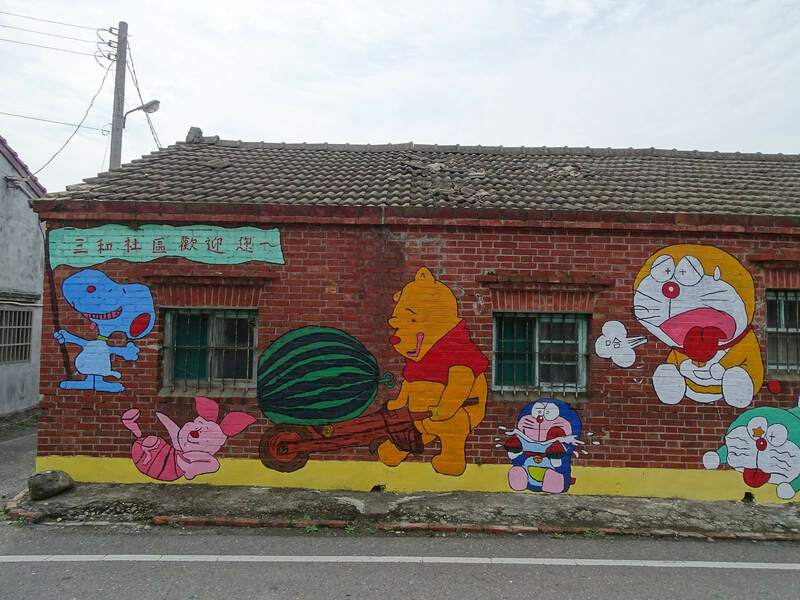 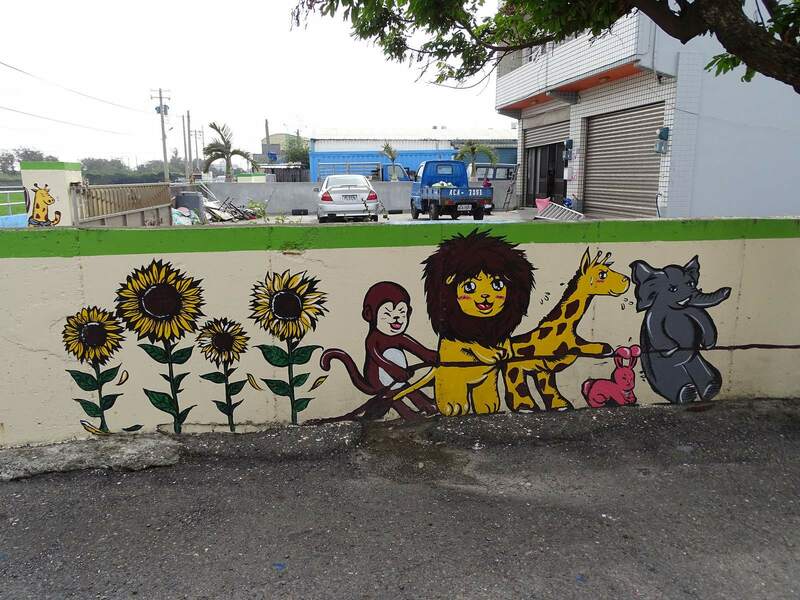 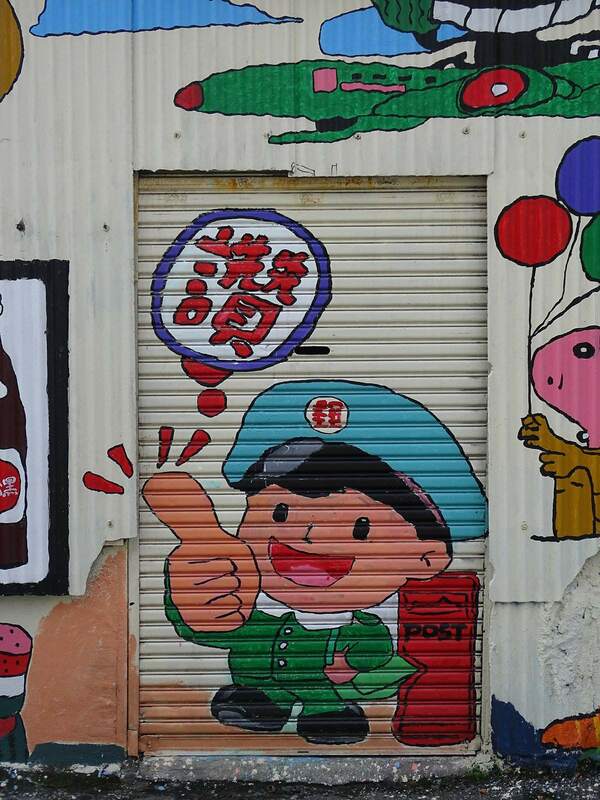 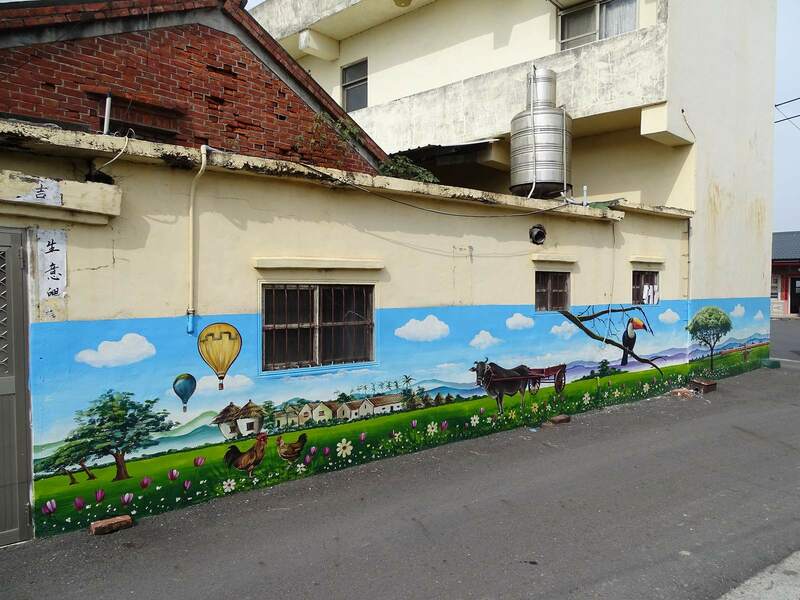 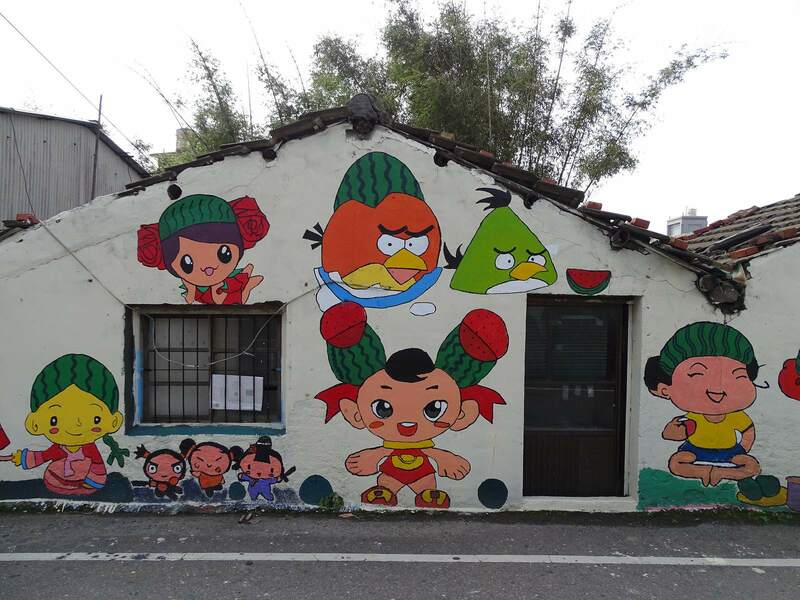 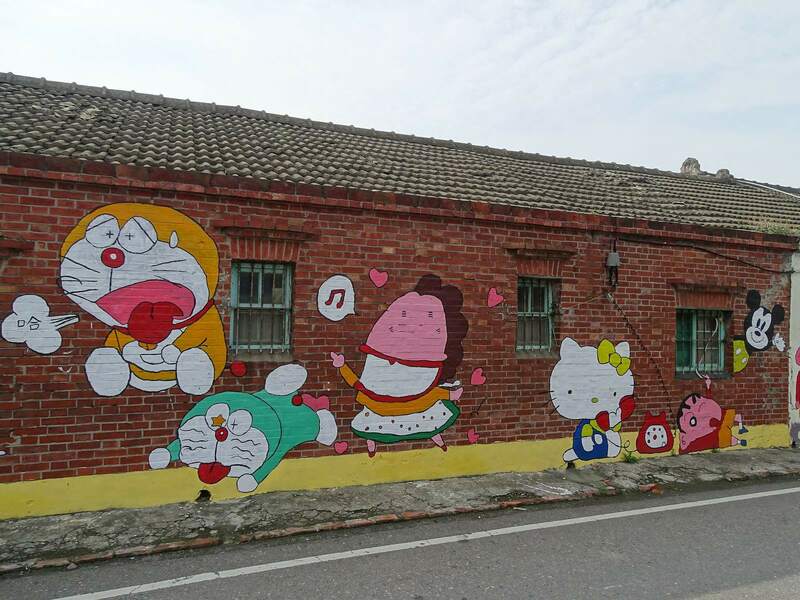 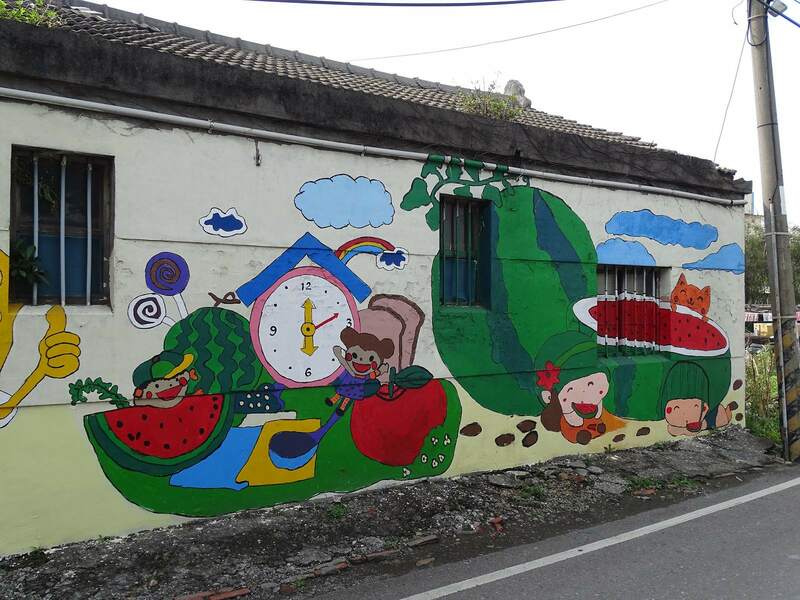 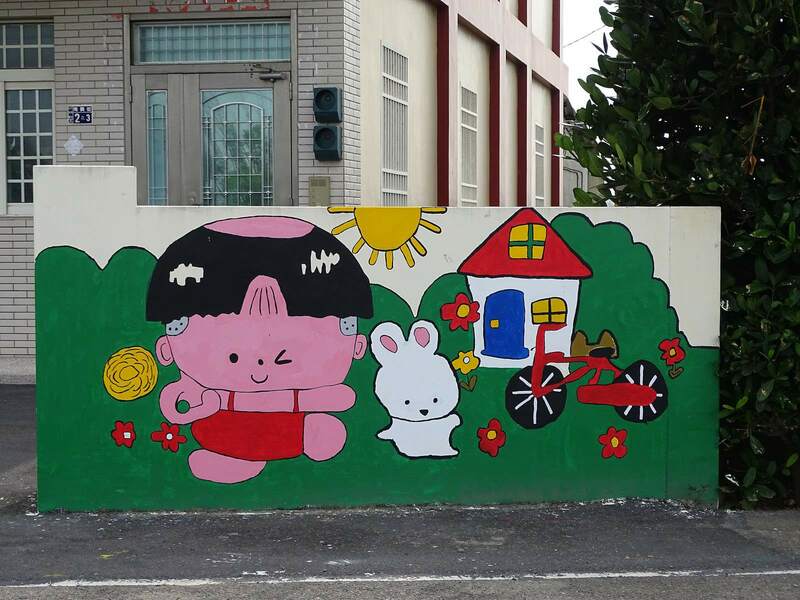 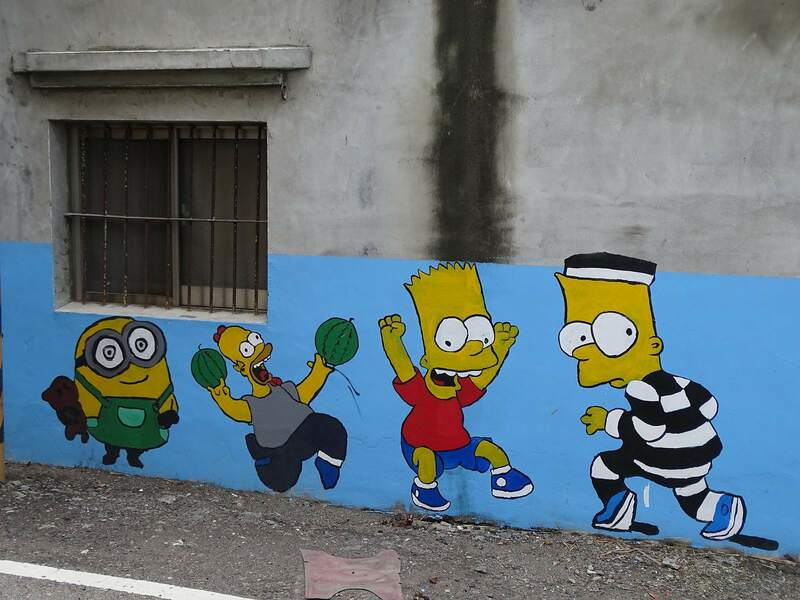 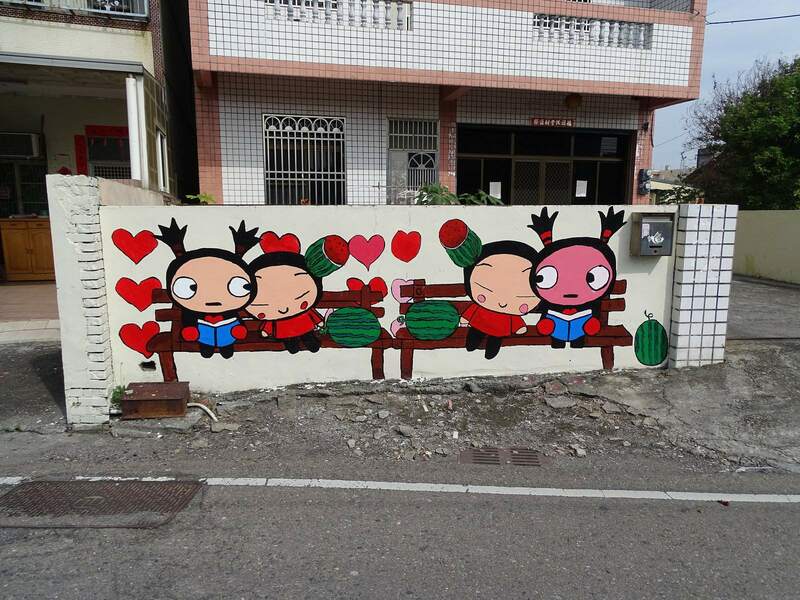 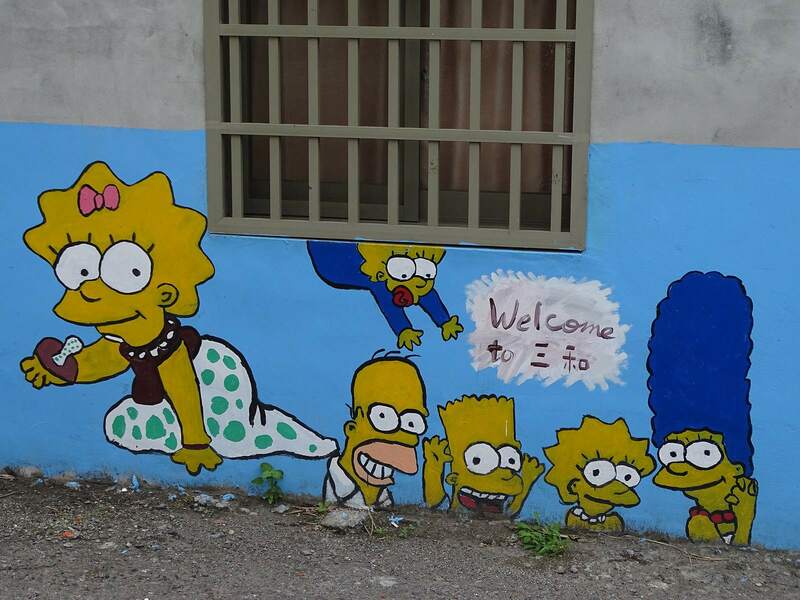 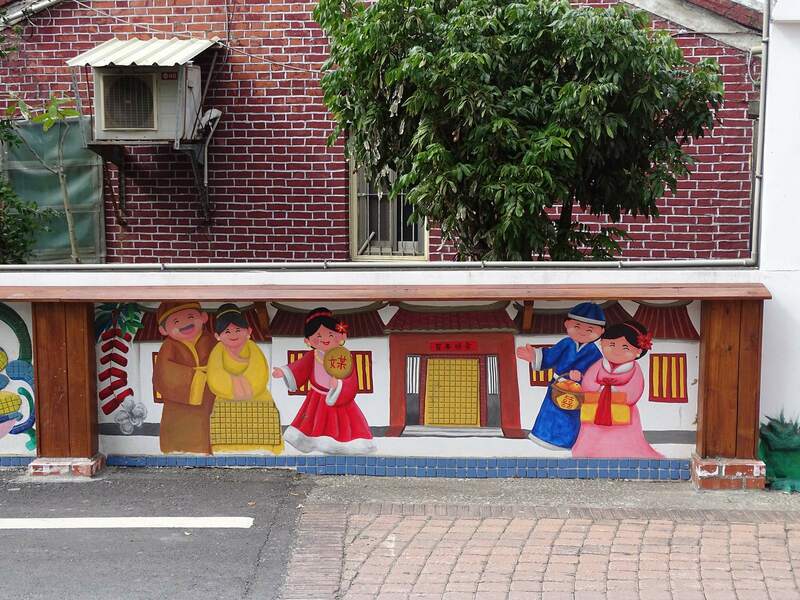 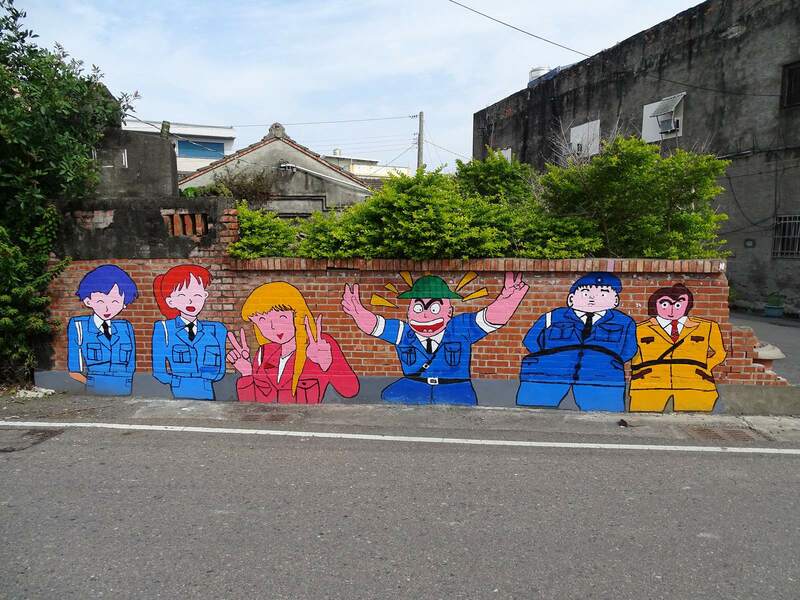 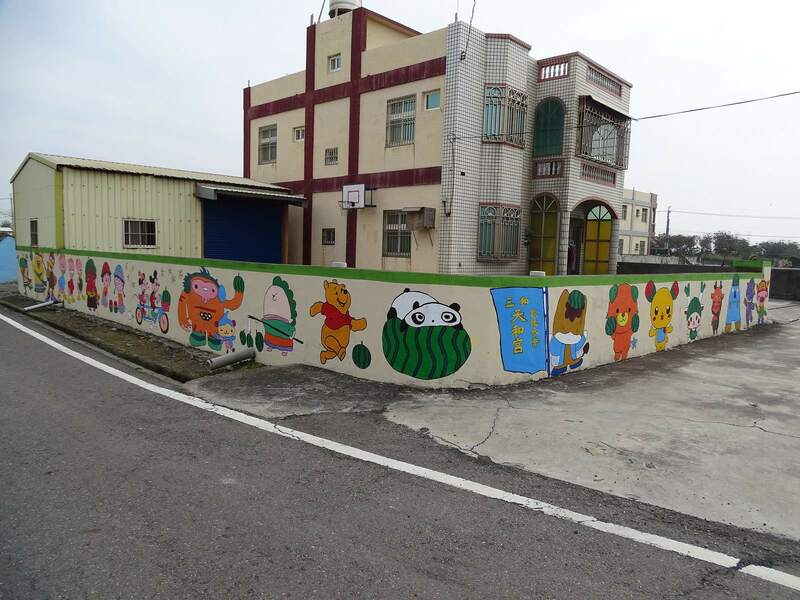 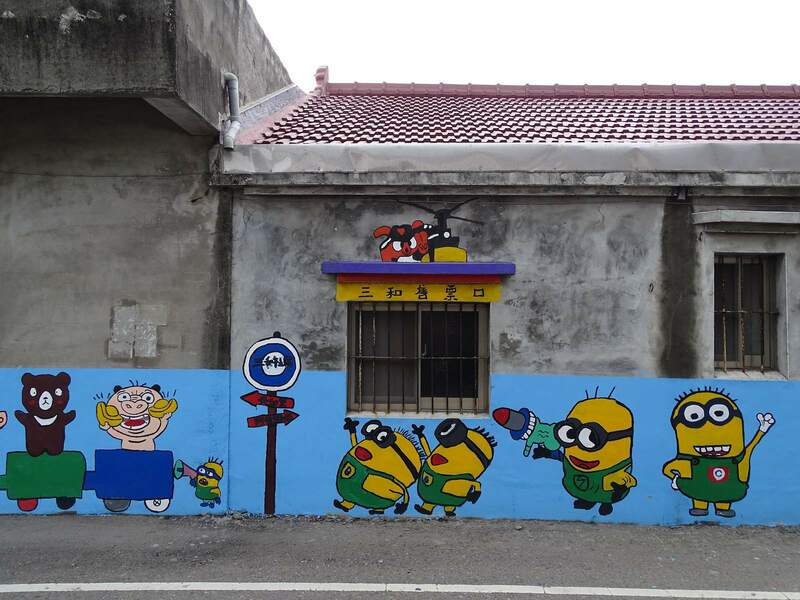 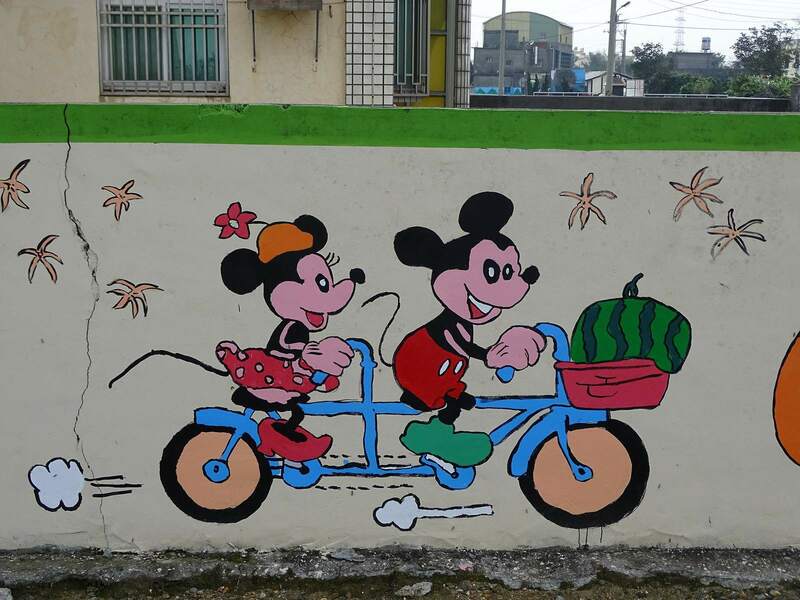 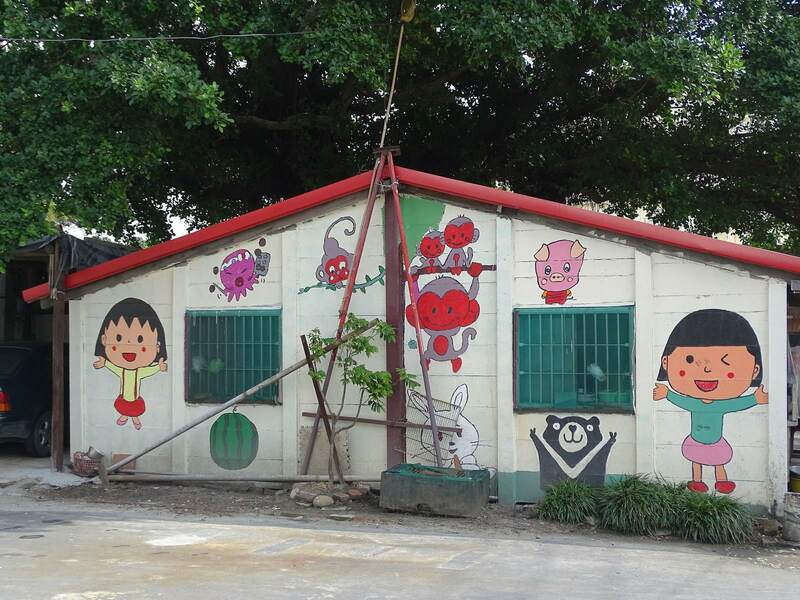 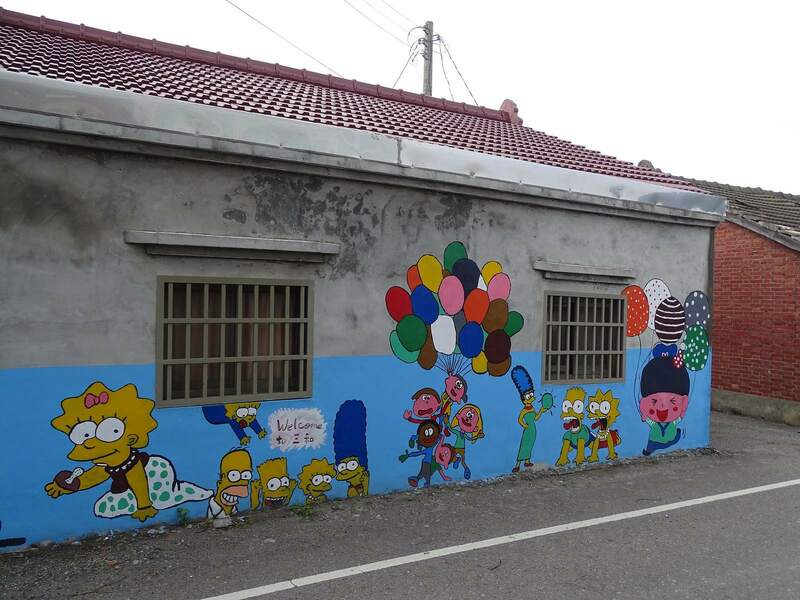 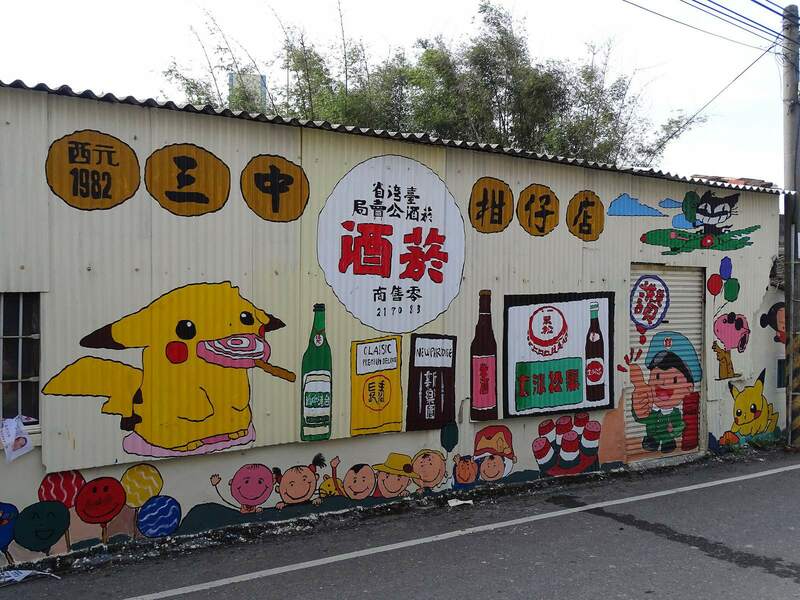 Cartoon images painted at the street wall attract many visitors to see painted village. 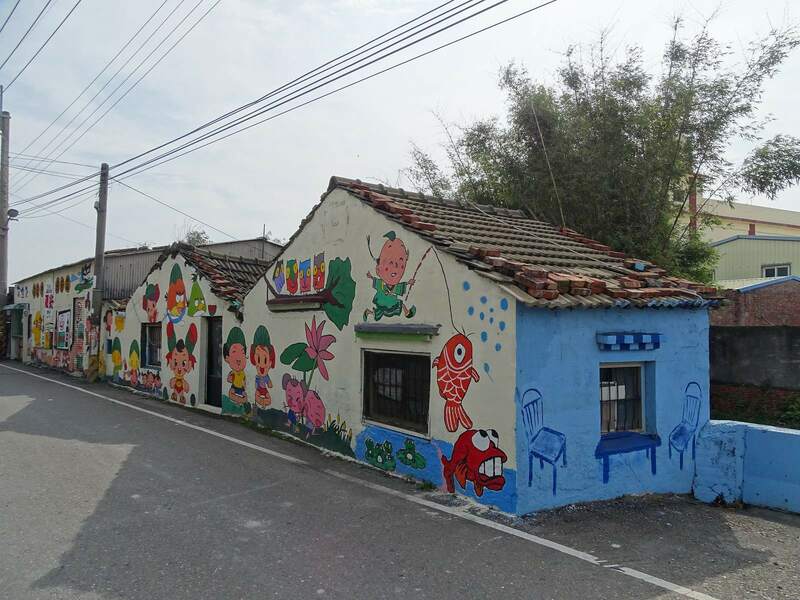 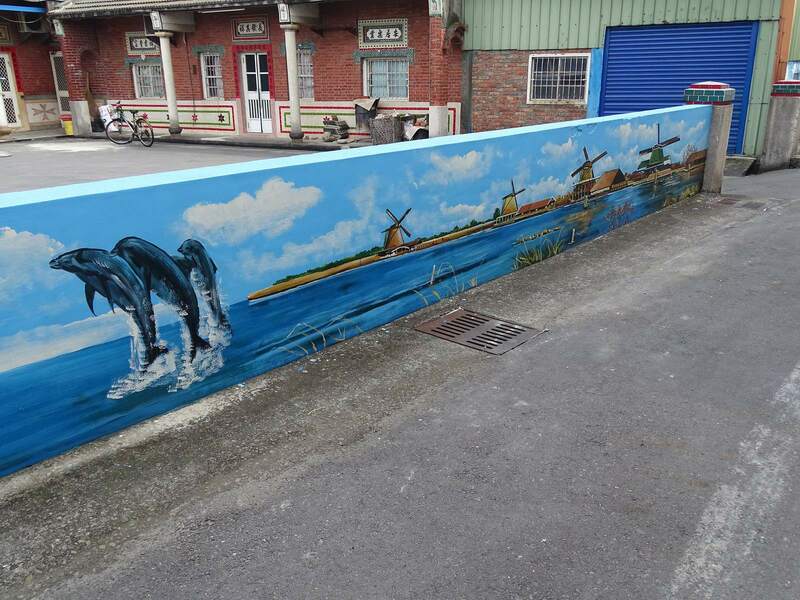 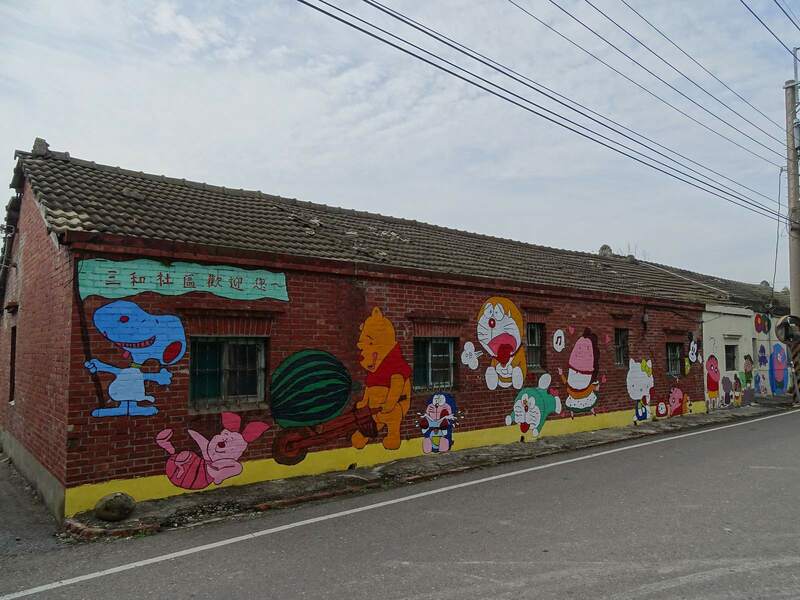 A years ago, Huang Yao-hui, head of Fubao Village in the county’s Fuxing Township, and his son Huang Ming-tsung dreamed up the painting initiative. 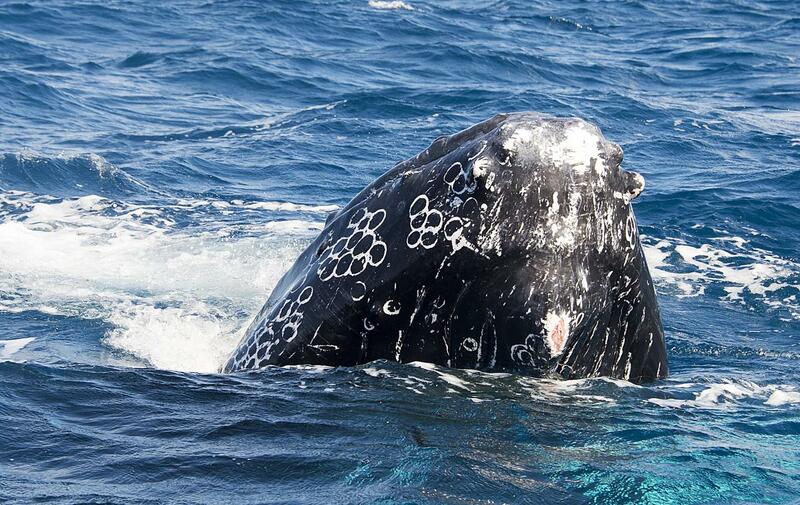 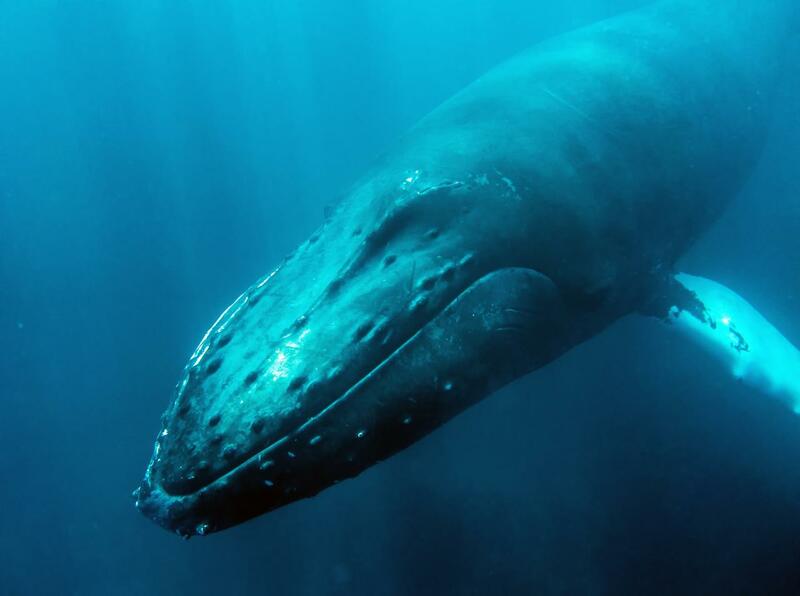 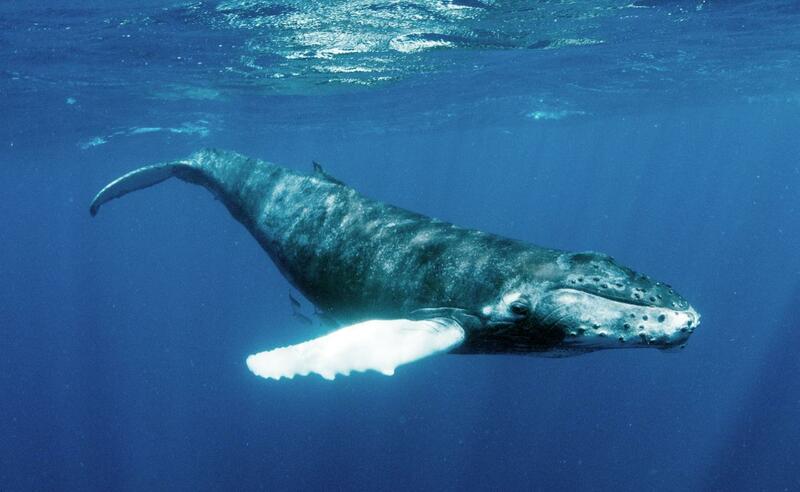 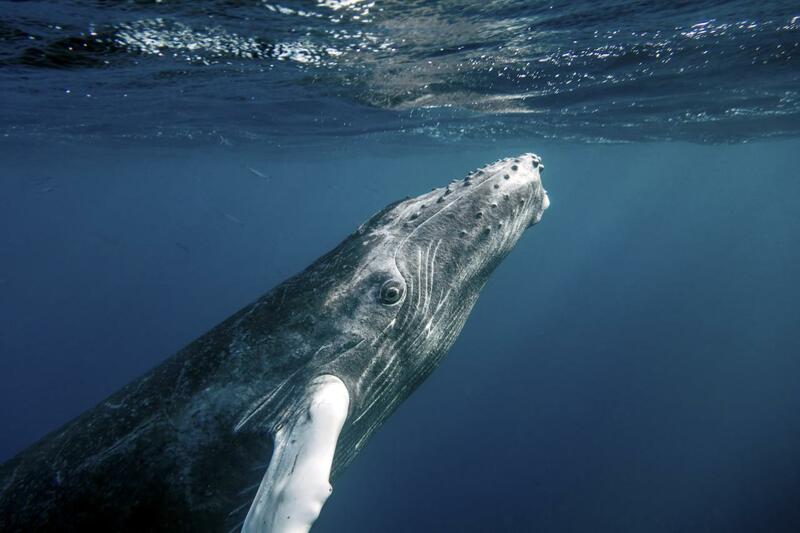 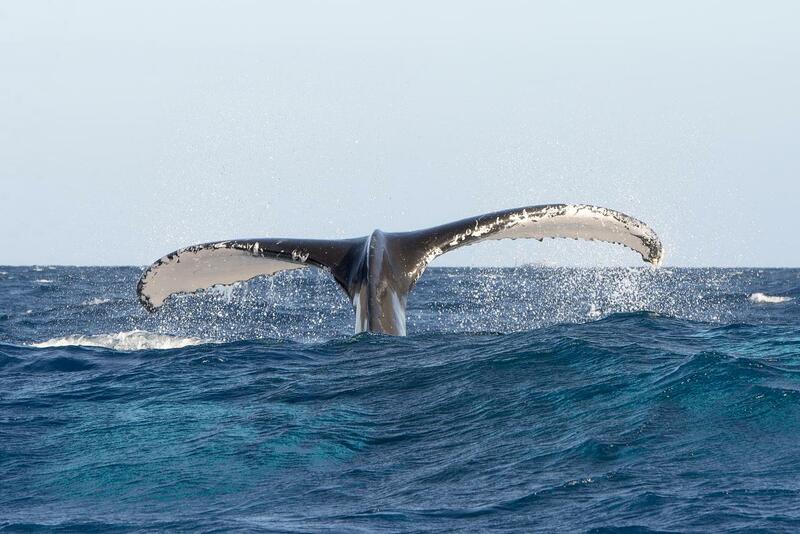 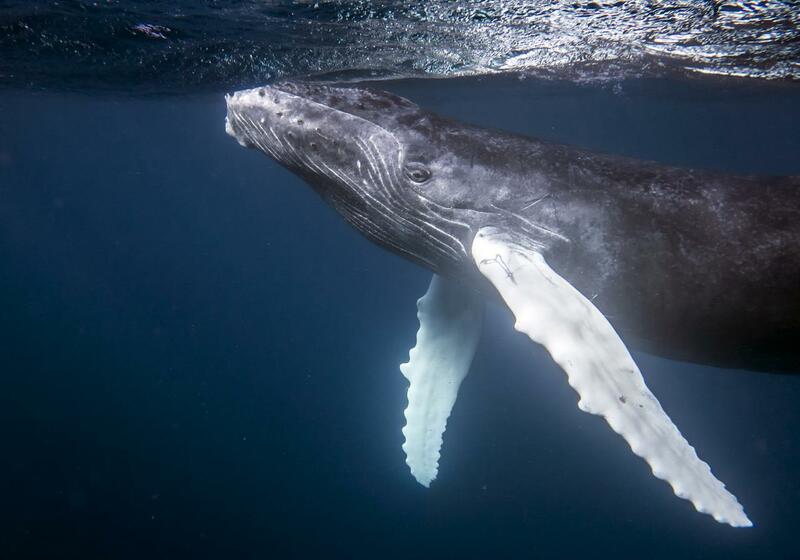 Humpback whales are a cosmopolitan species, found in most of the world’s oceans. 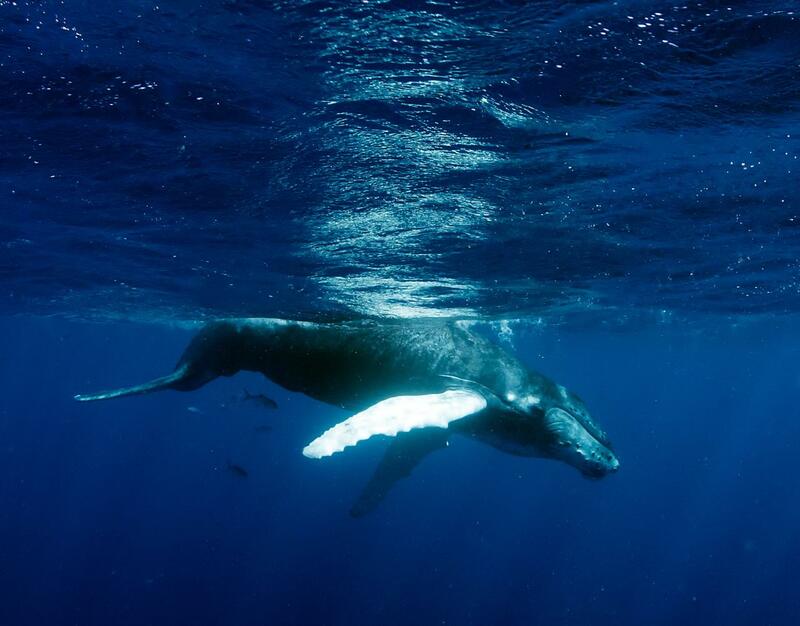 Thousands of humpback whales from the North Atlantic migrate to the waters of the Dominican Republic each winter to mate and give birth. 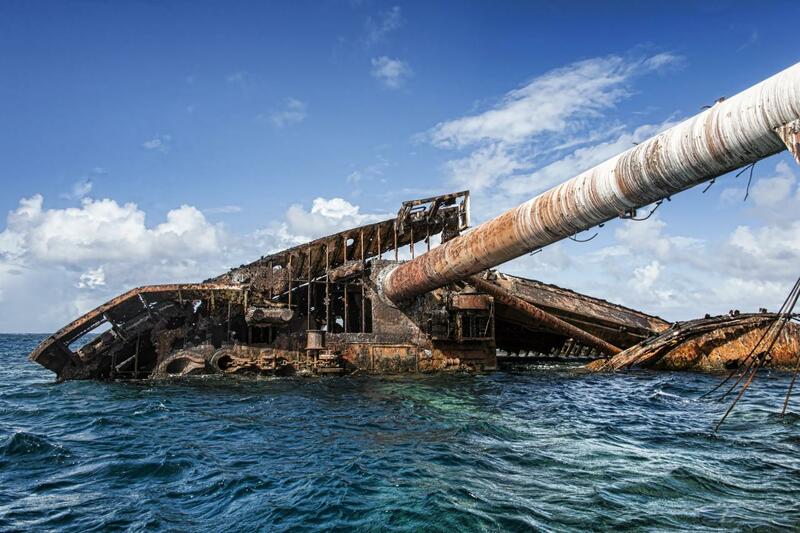 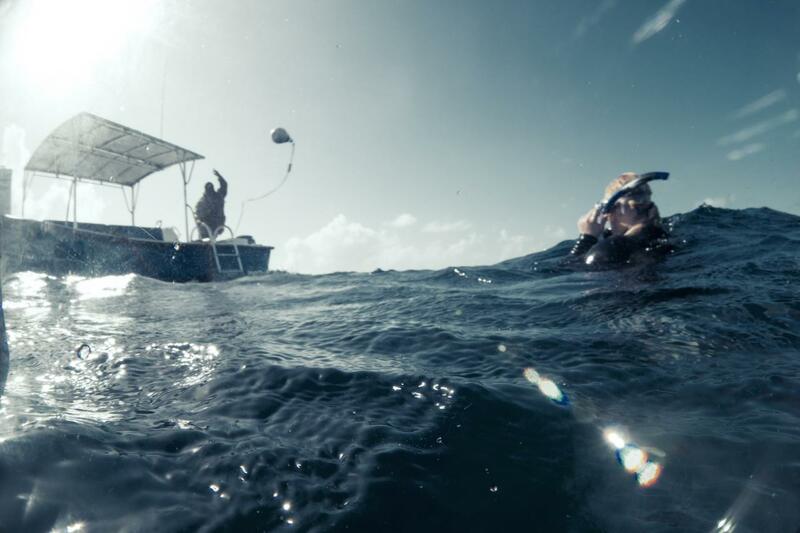 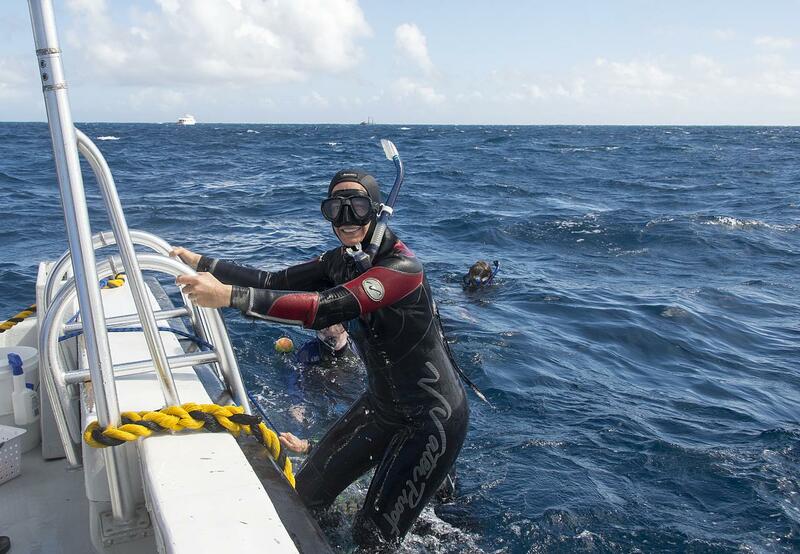 Their most popular winter rendezvous is Silver Bank, the 3,000-square-kilometer reef system approximately 70 miles north east of Puerto Plata. 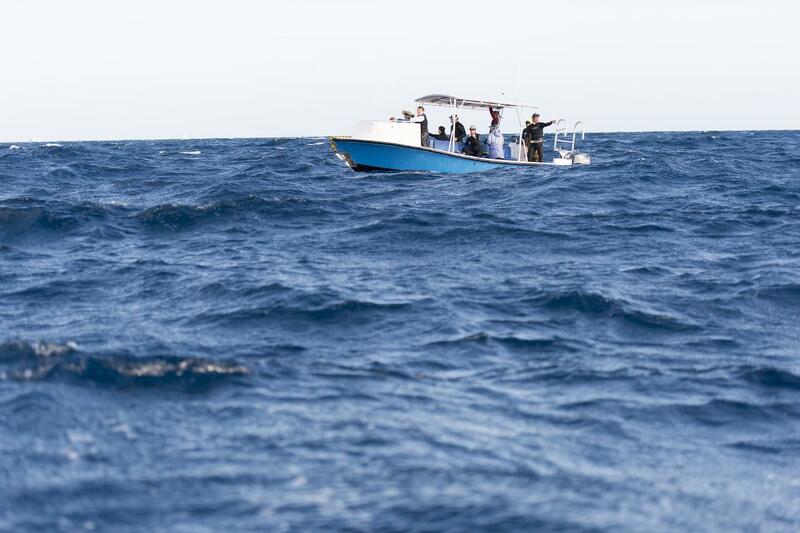 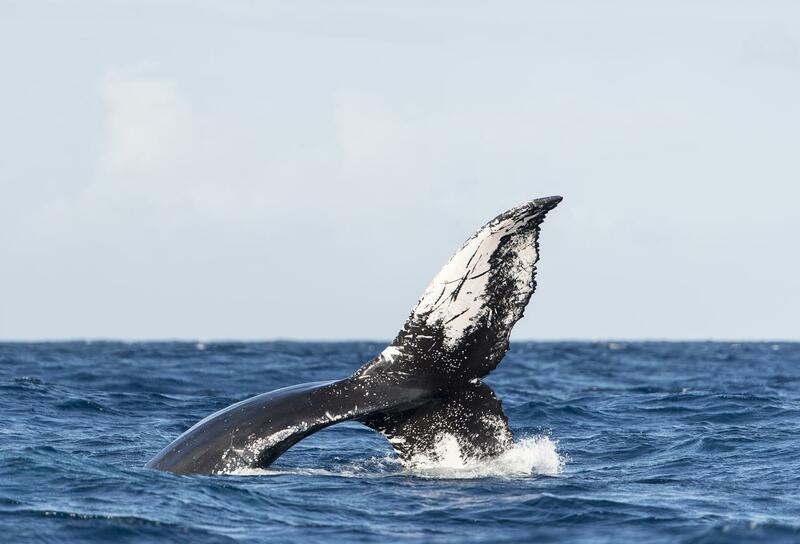 Dominican Republic offers a unique opportunity to observe humpback whales in their natural calving and mating grounds.